Complex Says: Everyone should take some pride in their cars. Whether it's a beat-up hoopty or high-end luxury vehicle, at least you're not forced to take public transportation everywhere you go. That being said, if you have a respectable mid-range vehicle, there's absolutely no reason for you to go all Dr. Frankenstein on it and try to upgrade it to another brand of car. You're wasting money and downgrading our car. 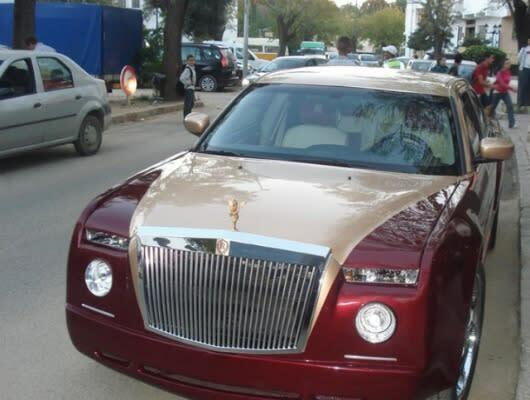 A Chrysler 300 x Bentley x Rolls Royce? Really?